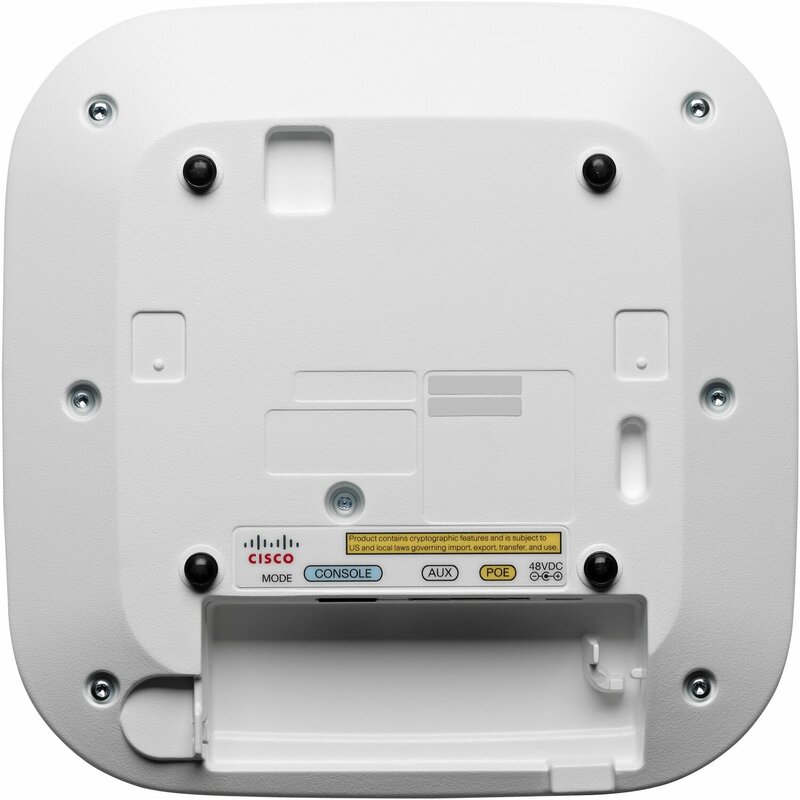 802.11ac with 3x4 multiple-input multiple-output (MIMO) technology supporting three spatial streams. This architecture offers a sustained 1.3-Gbps rates over a greater range for more capacity and reliability than competing APs. Cross-AP Noise Reduction, a Cisco innovation that enables APs to intelligently collaborate in real time about RF conditions so that users connect with optimized signal quality and performance. Optimized AP Roaming to ensure that client devices associate with the AP in their coverage range that offers the fastest data rate available. 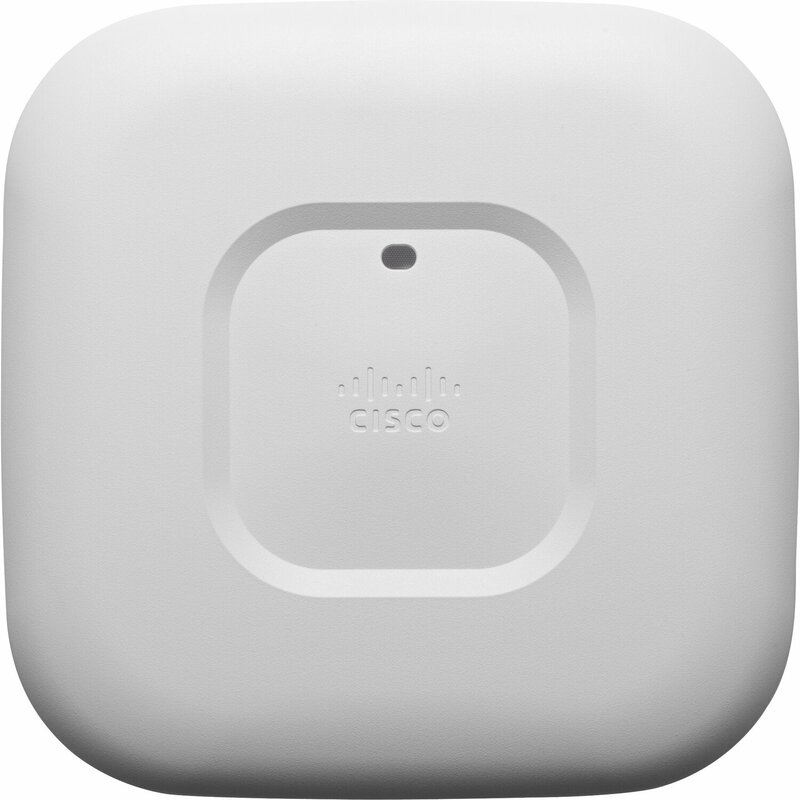 Cisco ClientLink 3.0 technology to improve downlink performance to all mobile devices, including one-, two-, and three-spatial-stream devices on 802.11ac. At the same time, the technology improves battery life on mobile devices. 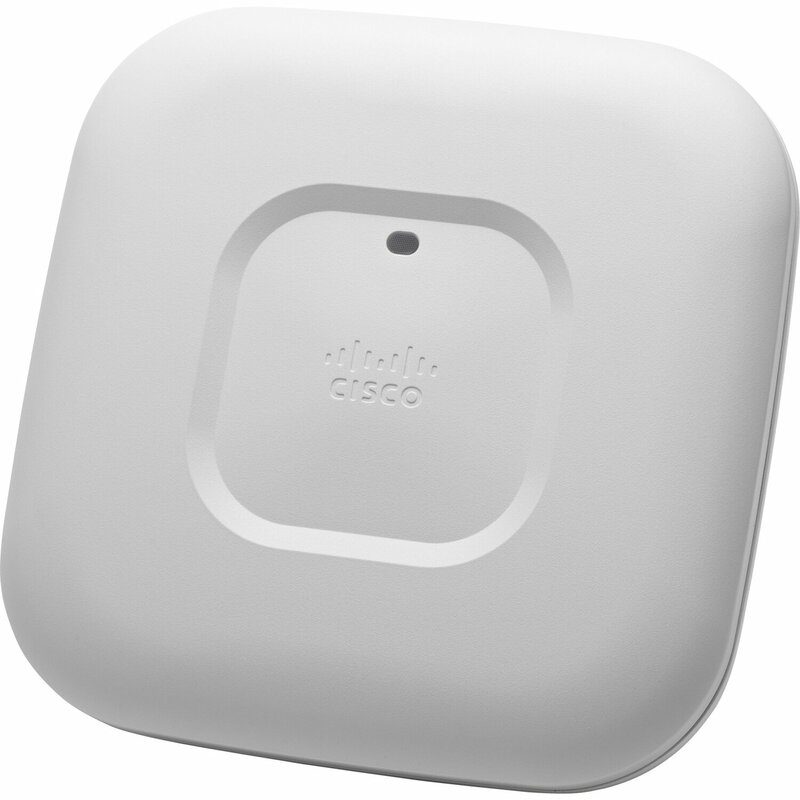 Cisco CleanAir technology enhanced with 80MHz channel support. CleanAir delivers proactive, high-speed spectrum intelligence across 20-, 40-, and 80-MHz-wide channels to combat performance problems due to wireless interference.